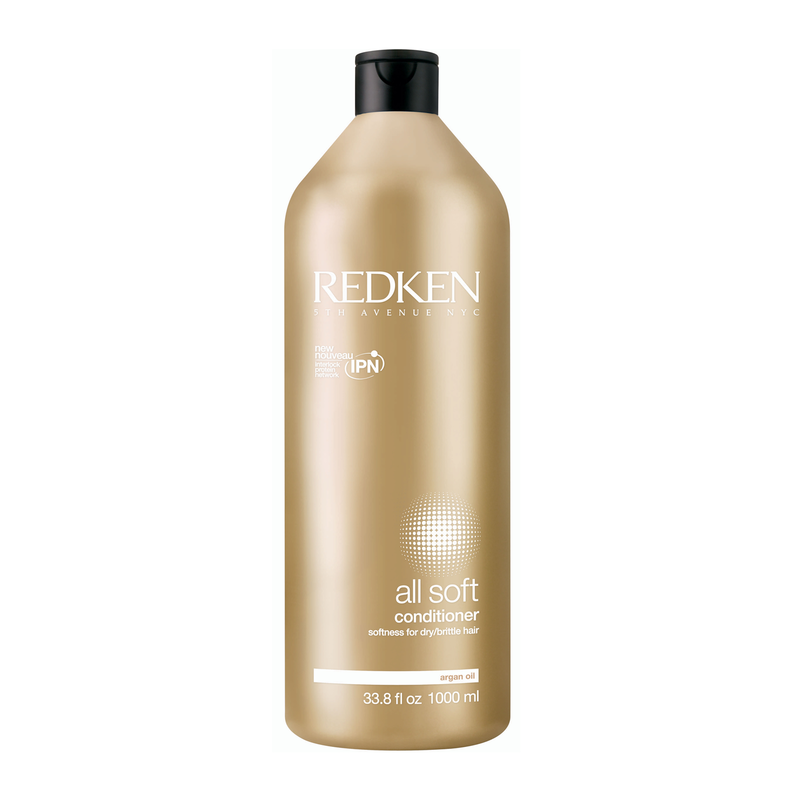 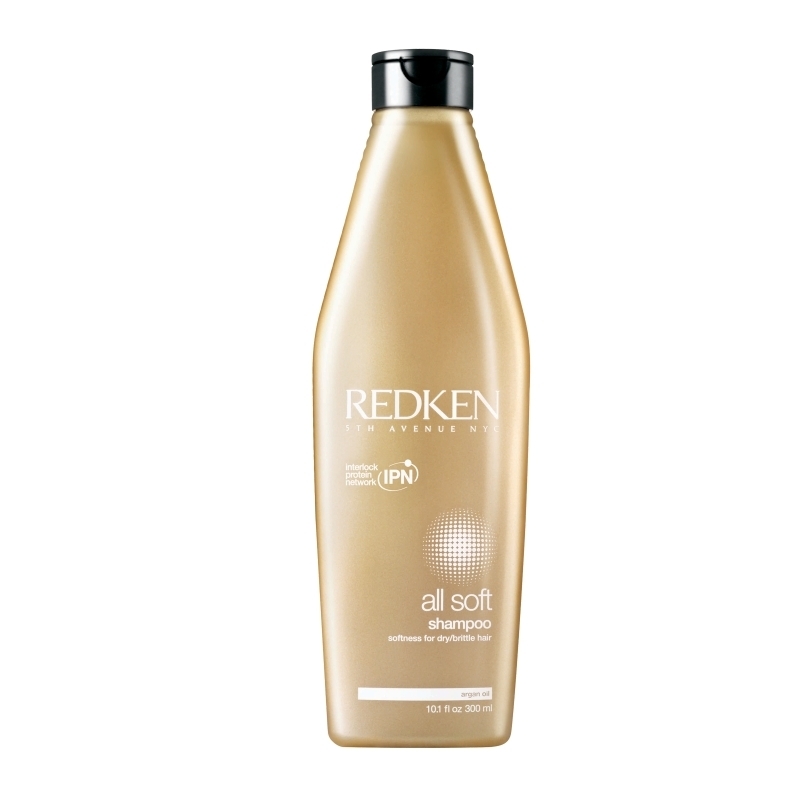 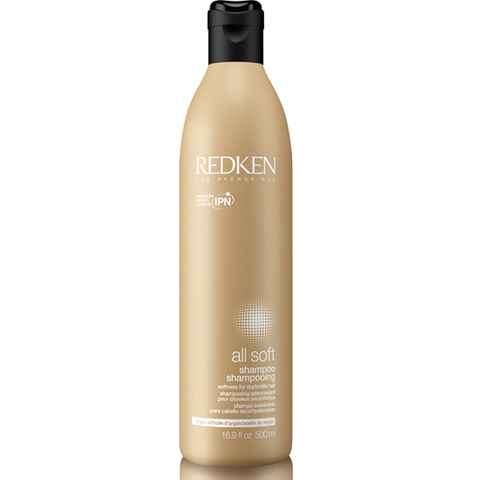 REDKEN ALL SOFT SHAMPOO – HAIRDEPOT - Hair & Scalp Care Products, Prevent Hair Loss, Shampoo, Conditioner, Treatment, Styling, Appliances and more! Formulated with Silk-Luxe Complex, Redken All Soft Conditioner contains a unique combination of ingredients. Gold camelina adds luminosity and lustre, avocado oil restores moisture and provides replenishment, while olive oil intensely conditions your hair and silk amino acids counterbalance any loss of protein.